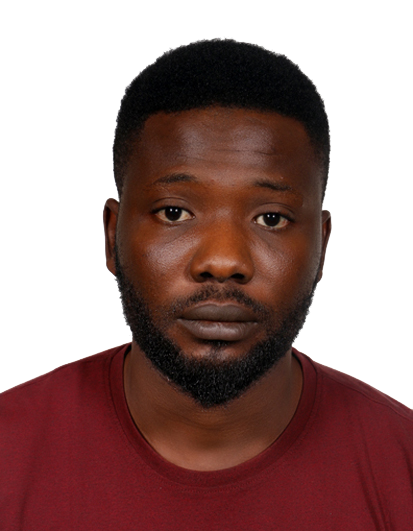 'Deji is a nerd but not just an ordinary one; he is a Computer Nerd with keen interest in Web Design, Web Development, Mobile Application Development and Database Administration. Folarin is an all geek and an all round lover of technology. He completed his masters’ degree in Information systems in 2015. He now does web development and mobile application development. He has experience with both front-end and backend web developments and also android and ios mobile applications. He also has experience with computer software design and development and also business technologies including cloud computing and enterprise solutions. His vast knowledge of IT makes him a key component of our team at Technica Solutions. Balogun is the founder and owner of Project Basket, a platform which was created to ease the stress of student final year project and also serve as a market place for softwaree developers. Studied Computer Science and was lucky to be the Dir. of Software. During his stay in office he was recognised with several achievements one of which was leading a team to a Sofware competition where they developed a dynamic Online e-learning platform and won then competion.